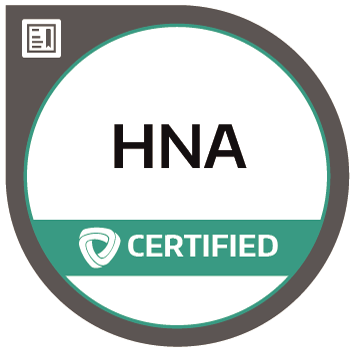 NOTE: The certifications in Cash and Voucher Assistance (CVA), Humanitarian Needs Assessment (HNA), and Monitoring, Evaluation, Accountability, and Learning (MEAL) have been launched. 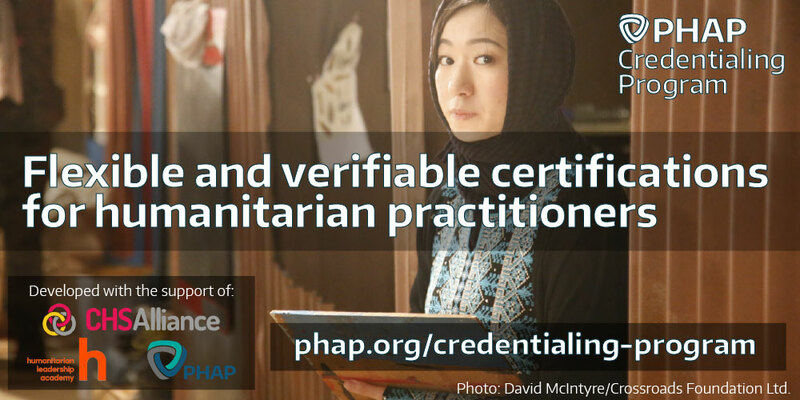 The PHAP Credentialing Program certifications provide an opportunity for humanitarian practitioners in all parts of the sector to demonstrate their professional competencies and dedication to their work. 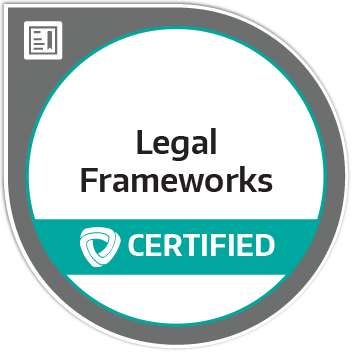 The certifications allow practitioners to be part of a community of practitioners holding themselves to a high standard of competence, and to benefit from a structure for continuing professional education. As evidence of their achievement, all certified individuals receive a verifiable digital badge that can be added to their CVs, social media profiles, email signature, or personal websites and portfolios. Employers in the humanitarian sector are increasingly using the certifications in their professional development and recruitment. What do the certification assessments entail? Each certification requires passing a rigorous multiple-choice question assessment, made by and for humanitarian practitioners according to the highest international standards for developing professional certifications (ISO 17024:2012). Each assessment covers the essential competencies that practitioners across the sector have agreed that they need to work effectively in these areas. The certifications can be taken 24/7 through any computer with a stable internet connection and webcam. 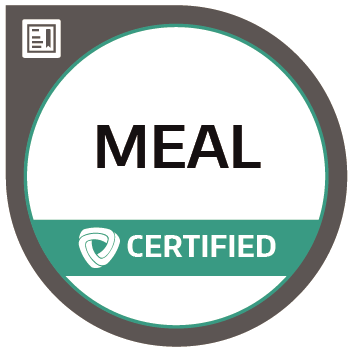 Each certification assessment credit costs USD 80 (USD 65 for PHAP members) and includes a free re-take in case you do not pass on your first attempt. All certification holders must agree to comply with the PHAP Code of Ethics and Professional Conduct. They are held accountable for their compliance through the possibility to lodge complaints against certification holders violating the PHAP Code of Ethics and Professional Conduct (for further info, see the Candidate Handbook). Candidates may prepare themselves for the certification assessments in any way they choose and no specific courses are required. To assist candidates with their preparations, PHAP provides a variety of free tools, guidance, and useful links to learning resources. of the PHAP Credentialing Program?